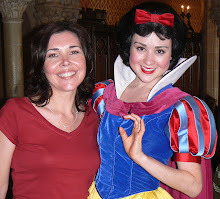 Inking on the Edge: Reverse Confetti...SFYTT # 16 & Color Throwdown # 307...For You! 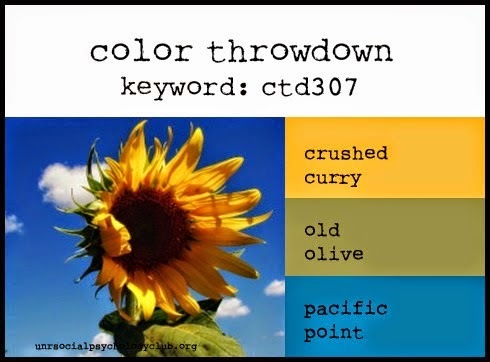 Reverse Confetti...SFYTT # 16 & Color Throwdown # 307...For You! Hello fellow 'Fetti Fans! 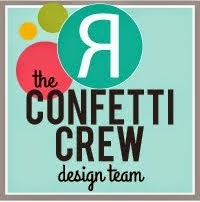 I am SO thrilled Jen asked me to join the Confetti Crew for September/October as the Reverse Confetti 'Fetti Friend! 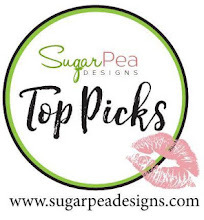 We have a fabulous Sketch For You To Try for September! 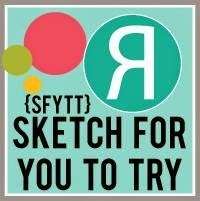 I LOVE this sketch...hope you can play along with us! and I used the gorgeous color combo that they have over at the Color Throwdown # 307! I used the MME Kate & Co. Oxford Lane 6X6 paper pad...perfect for the color combo that they have over at the Color Throwdown and the inspirational image that they have for the CTD # 307 inspired me to pull out my Reverse Confetti Petals 'n Posies Stamp set and coordinating Petals 'N Posies Confetti Cuts. I replaced the rectangle panel on the sketch with the fabulous RC Tag Me, Too Confetii Cuts and used the fabulous script word confetti cuts that come with it. I embellished with some AC twine and blue Gumdrops. I cut out the "for you" sentiment 4 times from Lemon Drop Heavyweight Card Stock and adhered them together to create dimension. This also adds a lot of stability to the delicate word die cuts...I just love the way it pops up the sentiment! I finished off the inside of the card too....I used the Circles 'N Scallops Confetti Cuts and layered a sentiment from the Petals 'N Posies. Thanks SO much for popping by and havin' a little look at my card for the September SFYTT # 16! 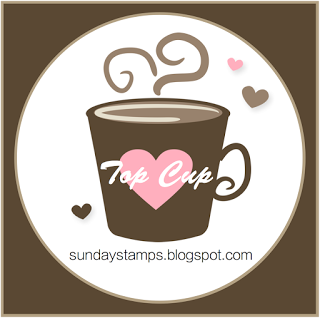 I can't wait to see what you make with your RC stamps and Confetti Cuts and this month's sketch! LOVE this...such a fresh color combo! Beautiful colours! I love how you stacked "FOR YOU" four times! I would like to try that. Beautiful card! Fantastic card!! 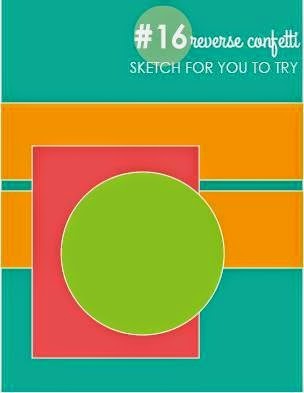 Wonderful use of the colors and sketch!! Congrats on your Fetti Friend! Glad you played along at CTD! Beautiful card Tara. Love the sweet yellow blooms, the papers, the die-cut word. So many neat elements. 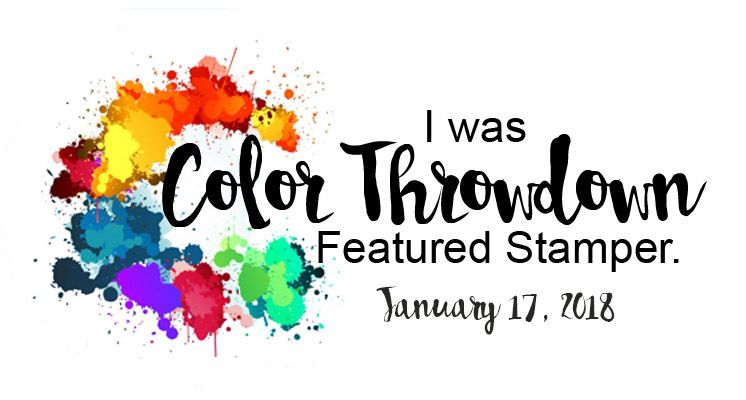 Thank you for playing along with us at The Color Throwdown this week. gorgeous, Tara, I love everything about it! I love all the layers and texture and the colors! The inside is as gorgeous as the outside. Love your creations!